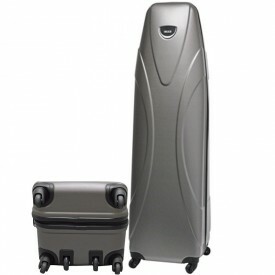 Protecting your prized possessions whilst travelling is a must. 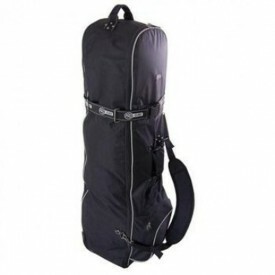 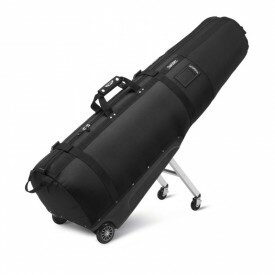 Here at Golfsupport, we offer an extensive range of travel covers, holdalls, carry on cases and rucksacks to ensure all of your golf equipment reaches your destination all in one piece. 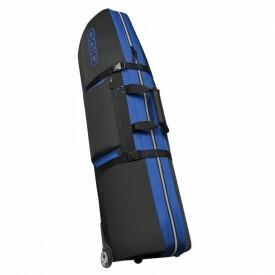 Our golf travel bags cover your every travel need, from bags and covers for a short weekend getaway, to long haul flights. 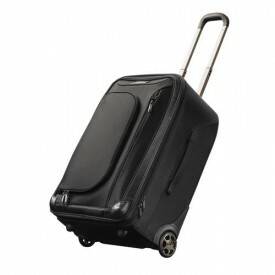 Whatever you need, we've got it covered - literally! 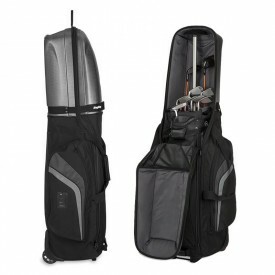 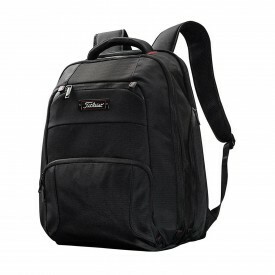 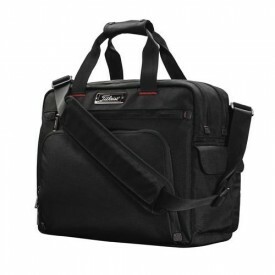 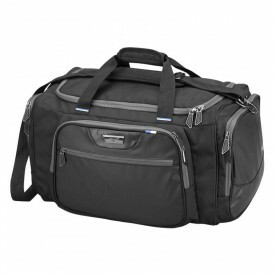 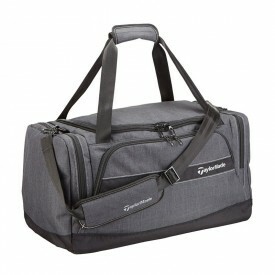 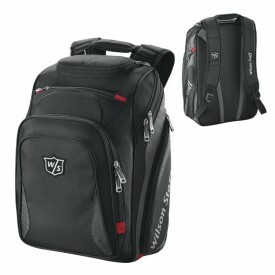 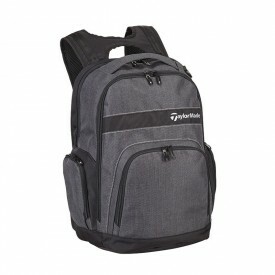 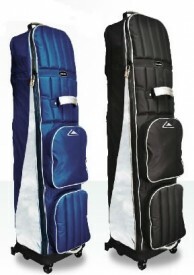 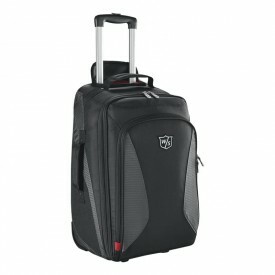 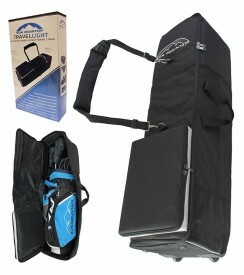 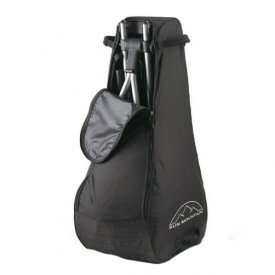 Order a travel bag today or browse our wider selection of available golf bags.